Portable Restroom Trailers has teamed up with the industry’s leading provider of decon trailers to design and manufacture high quality units for homeland security, military, abatement, and other uses. With more than 20 years of experience building decontamination trailers, this unique manufacturer/dealer partnership allows PRT to bring the best-in-class decon trailers direct to their customers in the US, and abroad. There are custom trailers and park models available for Mass Decontamination, Hazmat, Rehab, or Command Center needs. 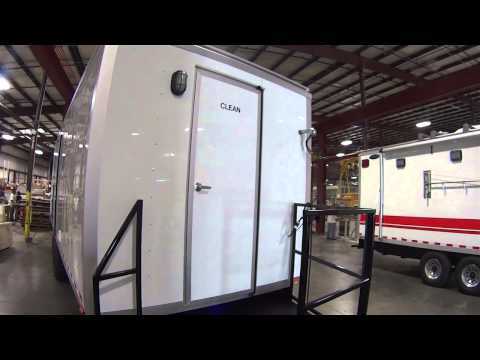 Whatever kind of transportable containment equipment you’re looking for, Portable Restroom Trailers has it! 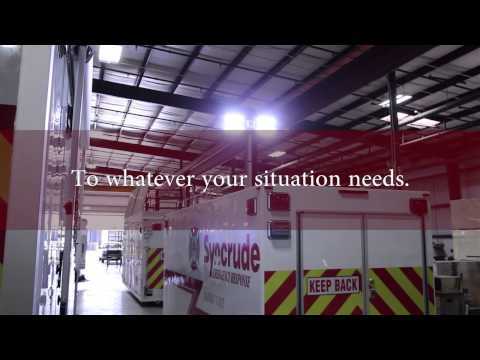 We offer rugged, dependable decon trailers to meet all of your mass casualty or industrial response needs. Our custom built mass decon trailers come in a variety of sizes, layouts, and configurations. In addition, all units can be built as a trailer or park model (skid unit); a skid unit offers a more permanent solution for facilities. 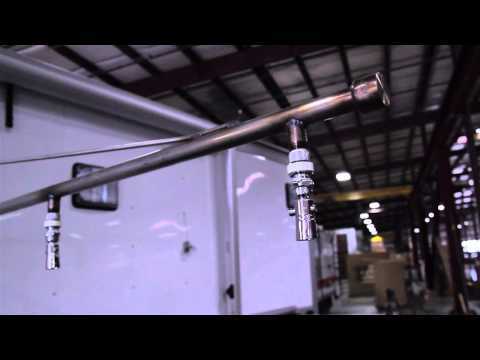 For more information, or to start building your decon trailer today, call us at 866-258-6787.